Sell an Inherited House – FAST! Inheriting a house can bring a life-changing windfall to you and your family, or it can create a mountain of stress and frustration. For years, Dallas House Buyers has worked with inheritance recipients throughout DFW to help them tell that first story – the happy ending – with as little hassle and worry as possible. When you sell an inherited house in Dallas to us, you turn your windfall into cash-in-hand, fast! Ready to hear our best offer? Schedule a site visit and Get An Offer today! Why Sell An Inherited Home to Us? We work fast. We will make you an in-person offer as soon as we inspect the house, and we can finalize the sale in as little as 7 days. We buy houses in any condition! You will never be asked to fix up the home before the deal, no matter its condition. We know the DFW market better than anyone, and our fair offer won’t be beaten. Selling an inherited house can be emotional, and naturally you want to show as much care to the belongings and memory of the loved one who has passed as possible. This simple checklist will help you keep your head on straight as you work through the early stages of receiving and selling an inherited house. Determine who has legal authority over the home. When real estate is distributed as part of a will or trust, the person legally responsible for the home is not always cut-and-dry. Work with the executor of the estate to ensure you have legal authority to sell the home. Complete probate. An estate must go through probate before inherited assets can be sold. Research the tax implications of selling your inherited house, so you’re not caught unaware by potential tax owed. 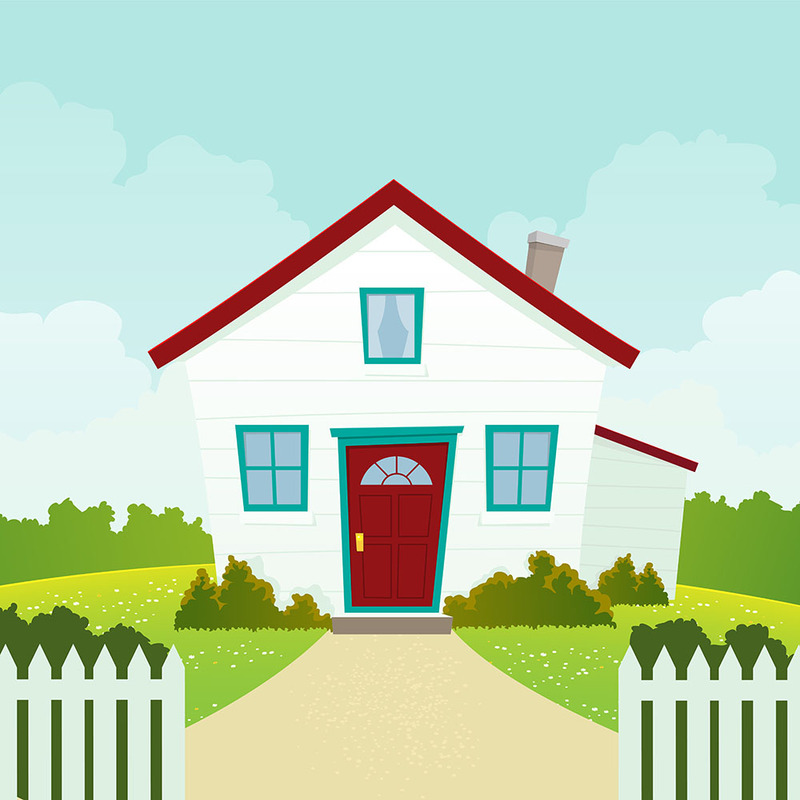 Here’s a helpful article on tax exclusions when selling inherited property. Review and distribute personal belongings, including holding an estate sale if appropriate. Call Dallas House Buyers and SELL YOUR INHERITED HOUSE, FAST! If you have inherited a house in Dallas-Fort Worth and are looking sell it “as is” and quickly, get a fair cash offer from Dallas House Buyers.